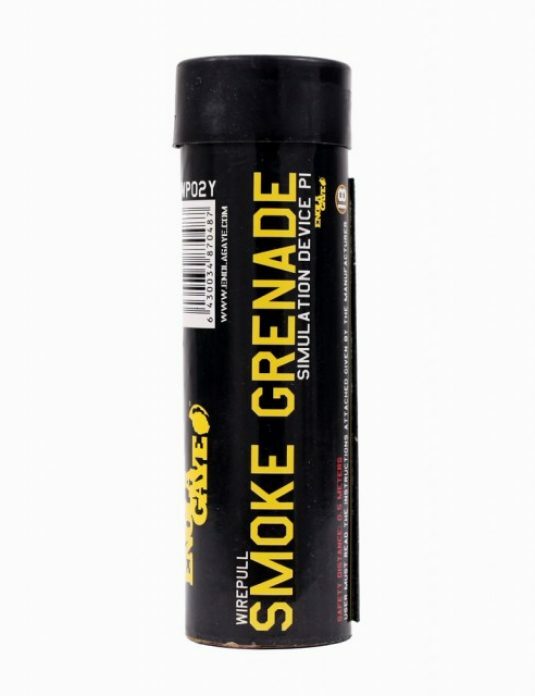 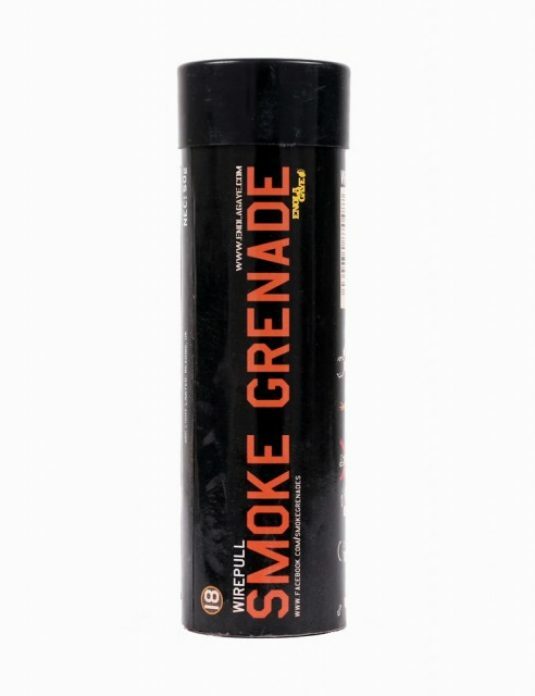 Enola Gaye red Wire Pull™ smoke grenades are the best pyrotechnic smoke effects available; with a steady 90 second red smoke output the WP40 is the best you can get for the price. 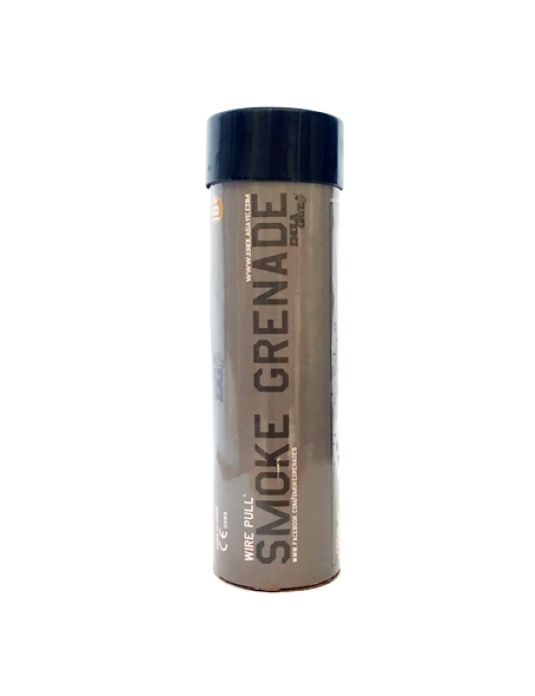 Pull the ring sideways and our military grade Wire Pull™ igniter will kick start the smoke grenade into a beautiful plume of red smoke. 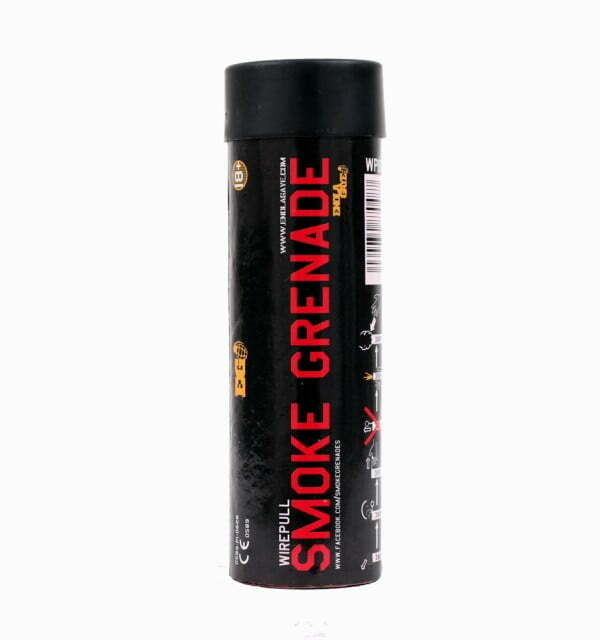 Our labelling is designed to be easy to read so the product is super easy to use. 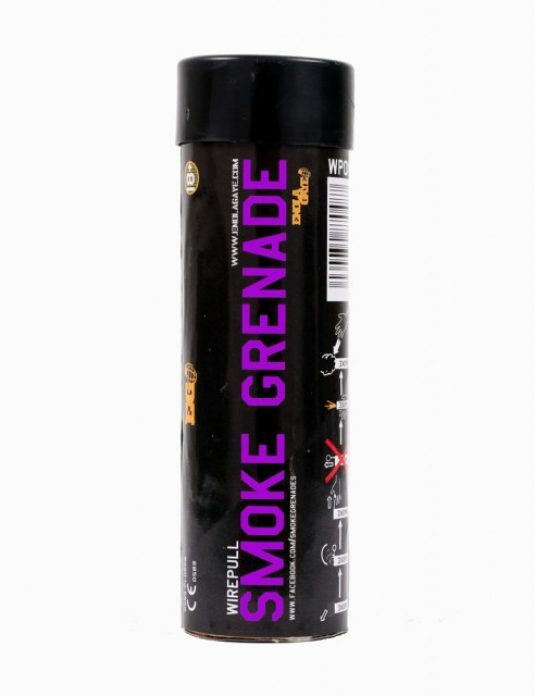 In Europe this smoke product is classed as a P1 pyrotechnic product which means you need no formal training to use it; you can use it off the shelf…easy.